South Coast Gym is an excellent training facility and an old school type gym where every member counts and they are not just another number, as with so many corporate gyms. Their aim is to give the best training and training facilities within the local area all at an affordable price. The staff at South Coast Gym are fully qualified and have many years of experience in the fitness field, so you can approach them for free advice at anytime. We will ensure all our members train to their full abilities by offering free advice, coaching and mentoring. 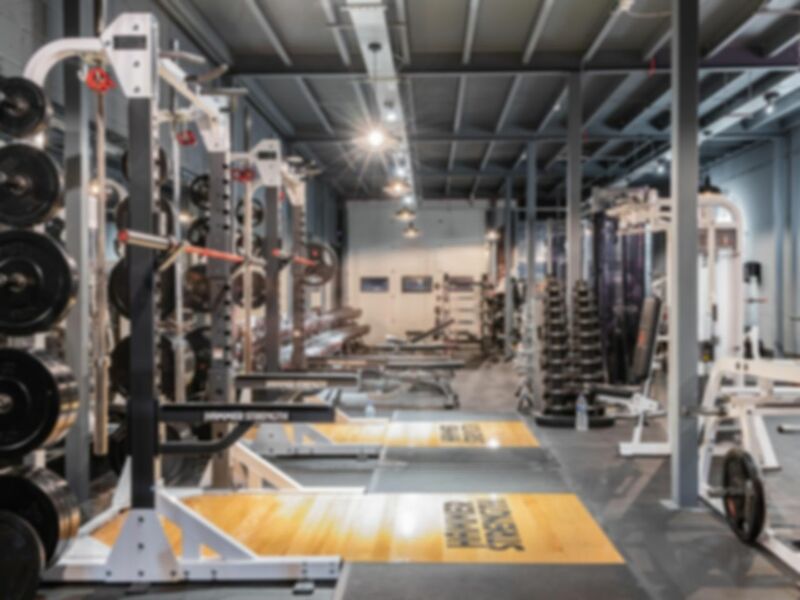 The equipment in the gym consists of a variety of free weights and resistance machines, with Dumbbells 10-70KG, benches, squat racks and barbells. There is also a functional training area with bikes, medicine balls, swiss balls, matts and yoga equipment. Changing rooms are located on site and free wifi is available. Parking is available for customers outside the gym. Big fan of SCG. While it may not be the largest venue, the range of equipment is very good, and the gym is one of the tidiest I’ve ever had the pleasure of using. Staff are very friendly; Neil, the owner, is also a top bloke who is extremely approachable and talkative. Great gym friendly staff and people training -full range of free weights and some great resistance machines for that slightly different movement. Good range of equipment. Not too busy. Easy to park. Friendly atmosphere. Enjoyable. Just need to get there at right times. great gym. decent parking, loads of equipment to use, simple layout, great helpful and friendly staff. recommended.